Deliver flowers the same day to West Atlantic Avenue, Nevada. 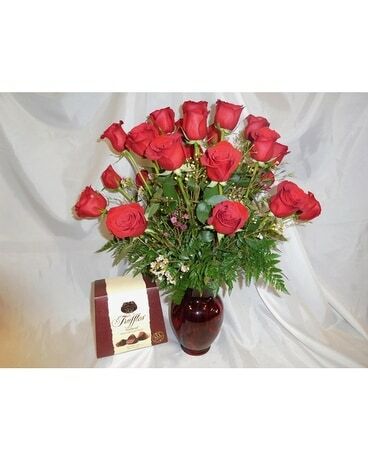 Shop our selection of everyday flowers and plants, or send a loved one anniversary, birthday, or a get well bouquets! At Beautiful Bouquet Florist, we buy directly from local growers, so we can offer the freshest flowers at the best prices. 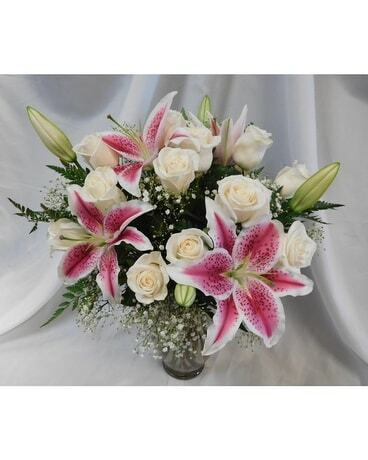 We've been a reputable local flower shop for the past decade. 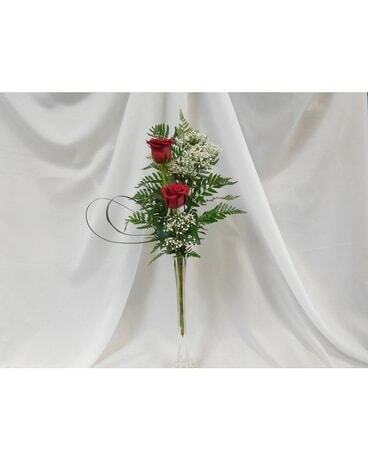 We create wedding flowers, offer responsible sympathy flower delivery - and even same-day delivery on most floral arrangements.